The 2015 NFL season is upon us! The first thing we have to do is get to the season after a tumultuous offseason for what had been the best division in football. The Seahawks were reeling from a shocking Super Bowl defeat when holdouts and contracts threatened team chemistry. The St Louis Rams traded often injured Sam Bradford for Nick Foles at QB. However the story of the division was the devastating fallout from retirements, suspensions, and player defections after Jim Harbaugh’s dismissal. Easily the worst off-season for one team in NFL history. After spending time in the spring with Kurt Warner, it doesn’t seem as if Colin Kaepernick’s mechanics have changed that much. He is still holding on to the football and taking to long to get through his progressions. Now he has to find chemistry with new receiver Torrey Smith with Michael Crabtree’s defection to Oakland. After the worst off-season in NFL history, this was the least of their worries. Bowman is back and his knee looked good in the preseason. 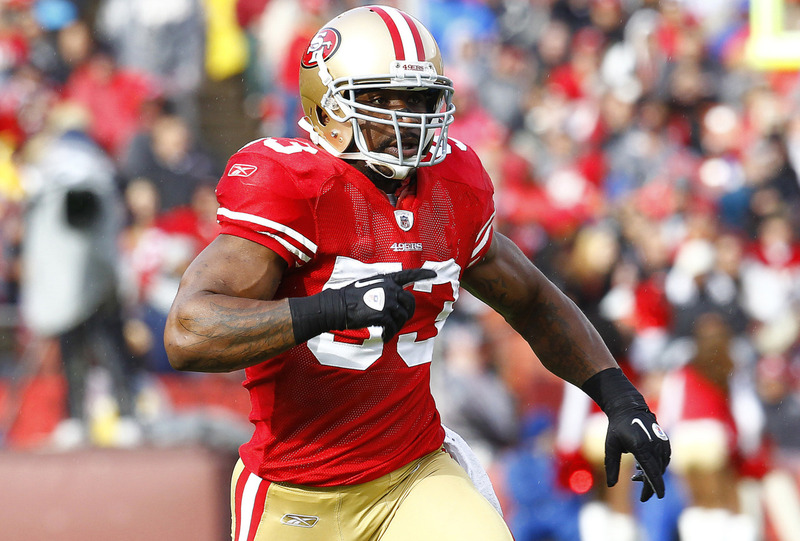 Now another off-field issue could cause a suspension for LB Ahmad Brooks. Along with Aldon Smith’s latest transgression, the notable defenders that didn’t leave or retire wont be on the field much of the season. Navorrro Bowman is back to provide toughness and leadership. It will be a season of growing pains as the 49ers need new leaders to emerge with the loss of Justin Smith and Patrick Willis. Carson Palmer has come back healthy as has scatback Andre Ellington. As was the case last year, they still can’t run the football. The Cardinals signed former Titan RB Chris Johnson to bolster their anemic running game. We have yet to see much from rookie runner David Johnson, and the offensive line is having problems. Free agent signee G Mike Iupati could be gone until week 7 due to injury. RT Bobbie Massey faces suspension after a DUI arrest and LT Jared Veldheer was terrorized by the Raiders Kahlil Mack in the 3rd preseason game. Mack looked like the second coming of the late Derrick Thomas, but Veldheer has to be able to hold his own. 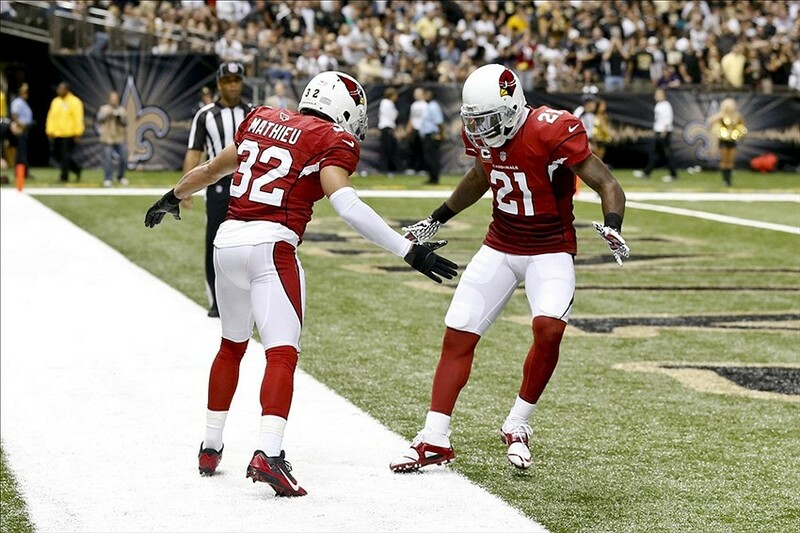 Patrick Peterson and Tyrann Mathieu lead a reamped defense. How will they fare without DC Todd Bowles? An offensive line needs cohesion and missing two of the five starters projected will set back an offense that already can’t run. Now this puts more onus on the Cardinal’s passing attack. Palmer, who is returning from a knee reconstruction, has to go to work behind this patchwork line?? This is not a recipe for returning to the playoffs. In St. Louis, not only did Jeff Fisher rid the Rams of the team’s former face in Sam Bradford, but he may have forged their new identity in drafting RB Todd Gurley. At 6’1 and 231 lbs. the team has a game controlling back whose been brought along slowly this summer. Fisher has already gone on record saying he would be better than Eddie George. You remember George was the power source for Tennessee’s offense during Fisher’s tenure there. Now Tre Mason can be used as the change of pace, 3rd down back type, he’s more suited for. After being pounded by Gurley, defenders are going to hate Mason darting in and out of holes when they’re exhausted. Especially if they interchange both backs from the same formations. New quarterback Nick Foles should have a great year in his new surroundings. He will be able to ease into his passing rhythm as this team will not fall behind in many games. With DE Robert Quinn, DT Aaron Donald, and a healthy Chris Long, this defensive line will be dangerous playing with leads. 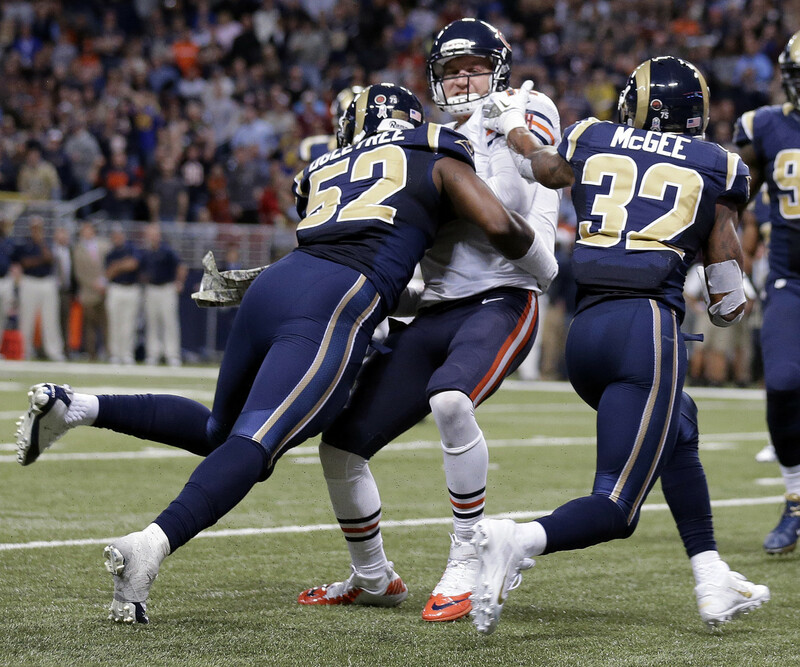 Although many pundits have lauded the play of Linebacker James Laurinitis, it will be Alec Ogletree who will emerge as the new NFC super backer. 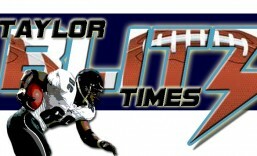 Last year he forced 4 fumbles, gathered 2 interceptions to go with his 110 combined tackles and is a favorite for Taylor Blitz Times NFL Defensive Player of the Year. The Rams will make the playoffs this year as a wildcard. Yet still on top of the division and the NFC for that matter are the Seattle Seahawks. The team is being chipped away as players like Russell Wilson and Bobby Wagner are being rewarded with lucrative deals. SS Kam Chancellor is holding out and could affect the play of the defense at the start of the season. With Marshawn Lynch back to punish defenses it will mask early offensive line struggles. In the preseason teams didn’t honor the read option and just teed off on Wilson. That won’t happen with Lynch on the field. Now we add in the intermediate play of new TE Jimmy Graham and you see why they are the odds on favorite to make a 3rd straight trip to the Super Bowl. This entry was posted in 2015 NFL Preseason and tagged Alec Ogletree, Arizona Cardinals, Marshawn Lynch, Navorro Bowman, Russell Wilson, San Francisco 49ers, Seatte Seahawks, St Louis Rams, Todd Gurley. Bookmark the permalink.